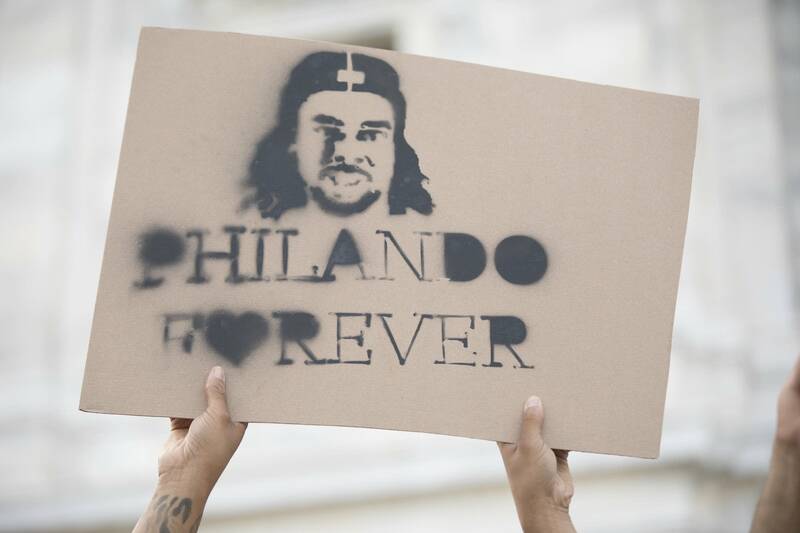 The city of Falcon Heights is hoping to bring people together this weekend to commemorate Philando Castile, who was shot and killed by a police officer in the city two years ago during a traffic stop. Castile's family is also hosting a candlelight vigil and community barbecue. Falcon Heights has declared Friday "Restoration Day," which the city proclamation says is a time to take personal action to build and repair relationships. The city proclamation declared that "Philando Castile will not be forgotten" and declared July 6 as "a day to listen to someone's story that is different from our own." Saturday is "Unity Day" in Falcon Heights, where residents are urged to gather together. Castile's family and friends will hold a candlelight vigil at 8:15 p.m. Friday at the memorial site on Larpenteur Avenue outside the Minnesota State Fairgrounds near where Castile was shot. The vigil will start with a prayer and a moment of silence. They're holding a second annual community barbecue and commemoration on Saturday in Falcon Heights starting at 5 p.m. It will include food, music and fundraisers for the Philando Castile Relief Foundation. Castile's mother Valerie Castile spoke at the May hearing where the City Council approved the two days of commemoration. She thanked the council for the proclamation and said bringing people together was her son's legacy. "We had the unity picnic, right here on these grounds in Falcon Heights, it brought together so many different peoples of all walks of life, and we all danced and celebrated together," Castile said. "A lot of people have opened up their hearts and their minds, and they've started doing things and looking at things differently, which they should."